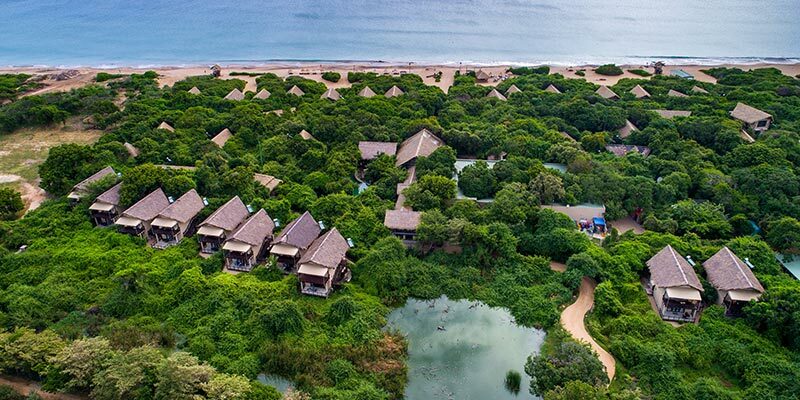 Loyal to its name, the Jungle Beach Resort provides for the ultimate vacation in Trincomalee, Sri Lanka. Uniting the lush foliage of the vicinity with the sea, the resort boasts of a panoramic stay. 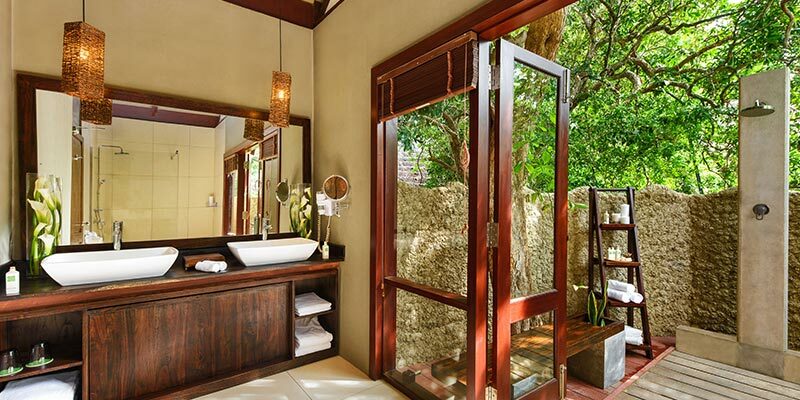 Its undisturbed design of the nature is further enhanced by its eco-friendly accommodation. Timber based furniture and parquet flooring is a common sight in each Lagoon cabin. Outfitted with a polished wooden terrace and seating, these cabins are suitable lodgings for the solitary visitor. Cooling your soft heels, the cemented floors of the Jungle Cabin is set to pamper its guests. Finished with a large bathroom and an outdoor rain shower, the cabin is a roomy chalet with a scenic position. A luxurious stay for the romantic couple, the Beach Cabin is a wonderful lodging complete with polished floors and organic cotton beddings. Built within accessible distance of the beach, the cabin is an ideal love nest ideal for a private getaway. Facilitating the travelling group, the Jungle Cluster Villa are a group pf villas with a common pool. Reach unit here is equipped with a vast bathroom with both an indoor and outdoor shower. 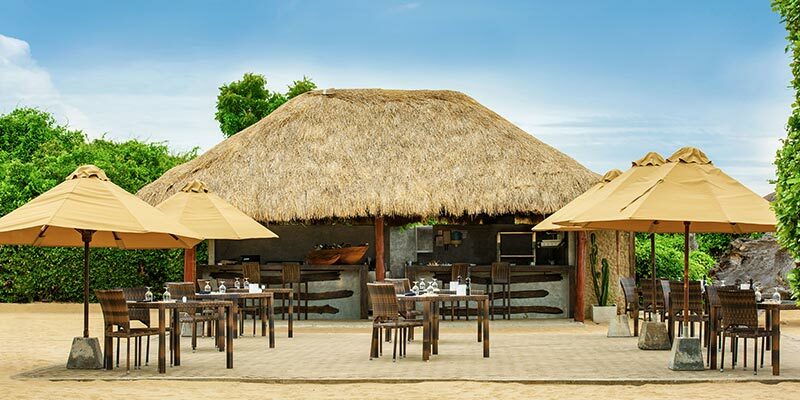 Teasing your taste buds with the tastiest of foods, the restaurant here at Jungle Beach serves the delicious dishes. 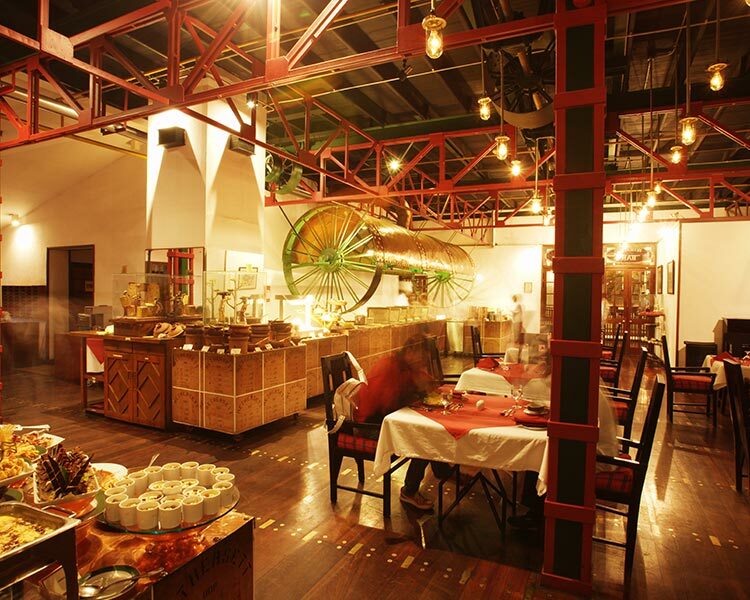 Using fresh and natural ingredients, the chefs prepare both international and local cuisine. Savour succulent seafood dishes straight off the grill or a perfectly sweetened dessert. 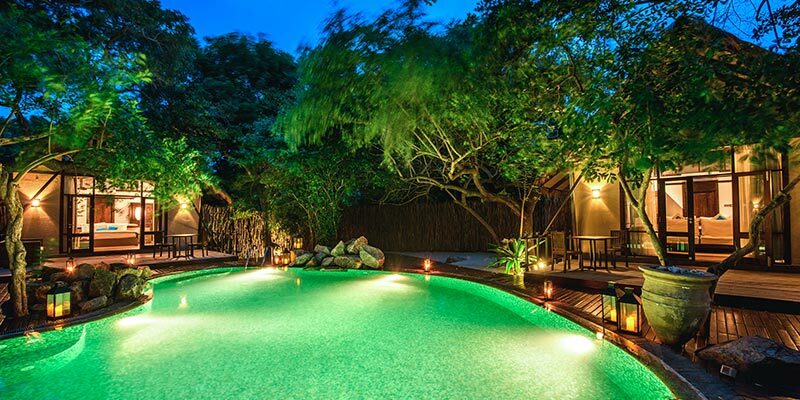 Date night with your loved one can be done in style here at Jungle Beach. Enjoy each other’s company in picturesque seclusion, and fine dine amidst a dreamy coastal setting. Brides thinking of having an intimate wedding with only a few guests in an exotic setting should look no further than Jungle Beach. A one of a kind venue for the most important day of your life, beach weddings at the hotel is a beautiful celebration. 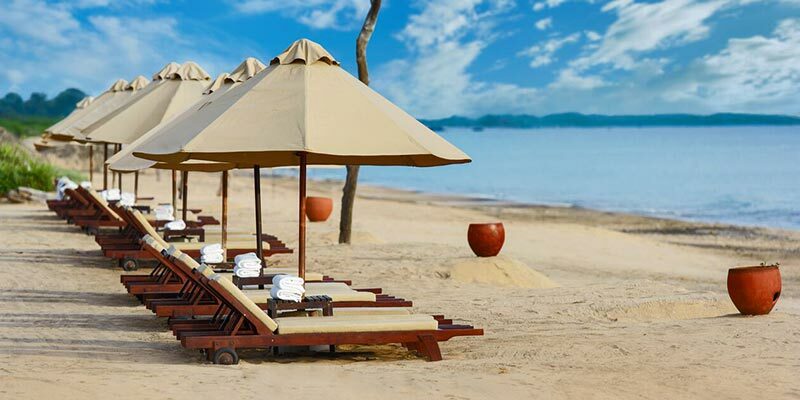 Overlooking the crystalline waters of the Indian ocean, say I do on the golden sands of a private beach in Kuchchaveli. Geared with meeting rooms, the hotel is known venue to host corporate events. Be it lunches or conferences or both, Jungle Beach can successfully meet your requirements. Equipped with all cutting-edge features and a support team, meetings are an effortless task at the hotel. Immerse your entire being in the tranquillity of Jungle Beach Resort by checking in to their spa. A wellness treat like no other, selected treatments take place in the open air and on the shores of the beach. Harmonise your mind, body and soul under the healing hands of the skilled therapists of the spa. 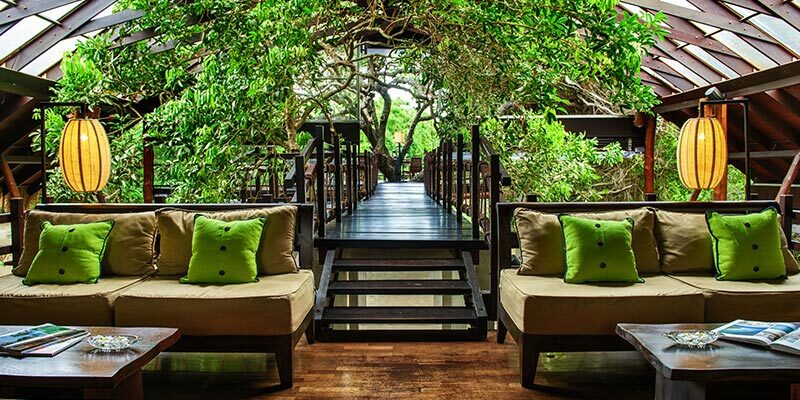 One of the finest resorts in the east coast, Jungle Beach Hotel entices both the native and non-native traveller.